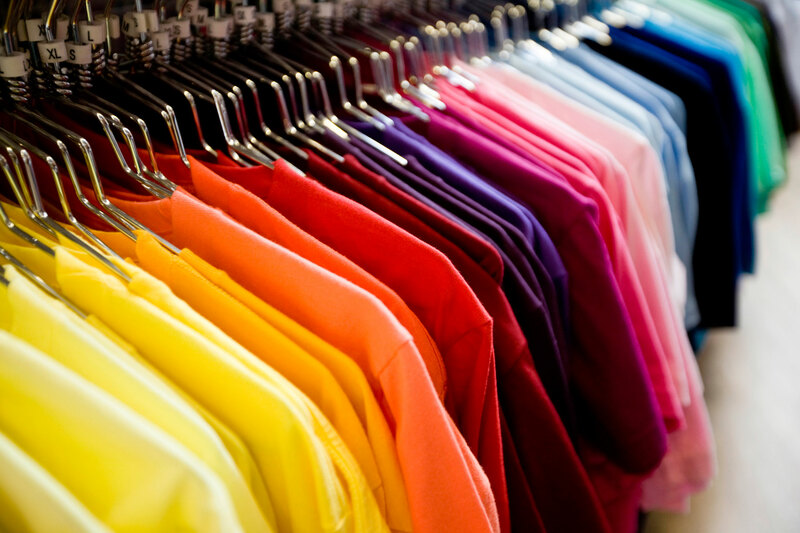 Direct to Garment Printing is actually as simple of a process as its name suggests. Using a special ink printer – not much different from your home printer! Screen printing is one of the most economical and practical printing techniques when it comes to reproducing the same image on a large number of items.